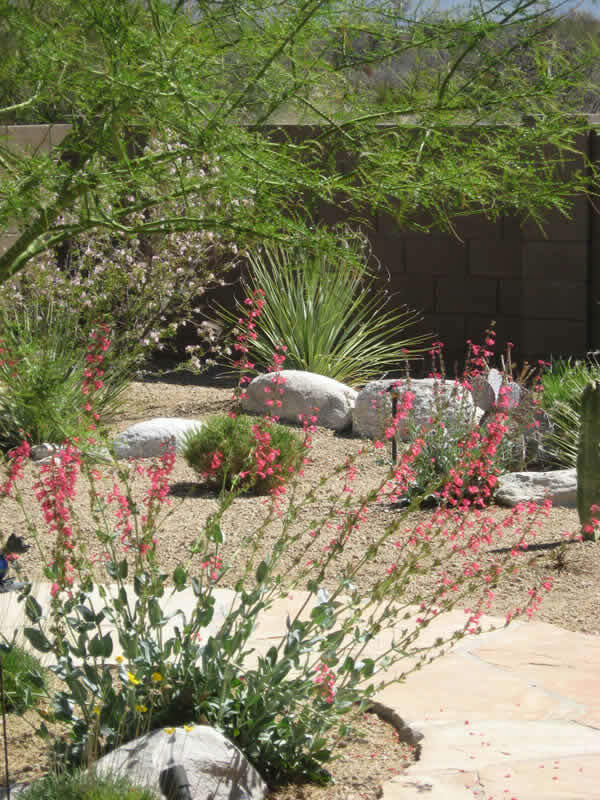 Landscape Design Tucson, AZ | Sonoran Gardens Inc. 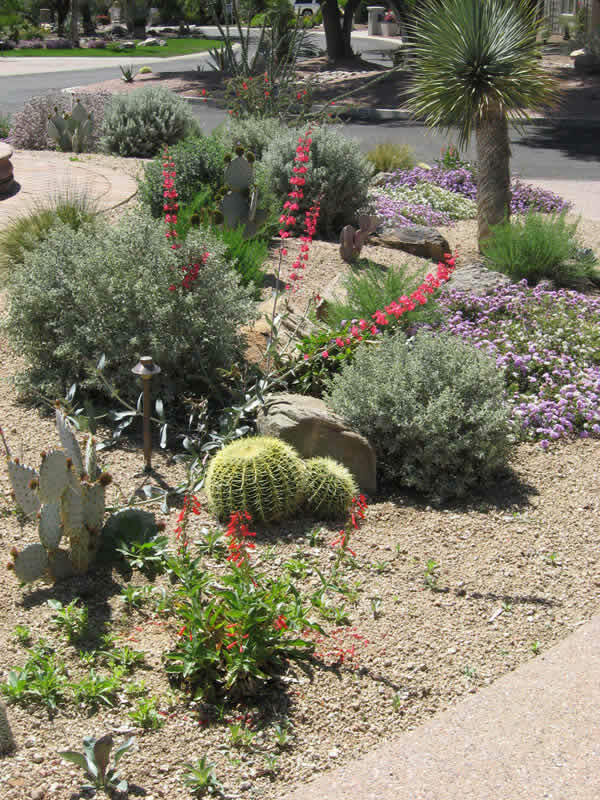 The Fosdick residence won 1st place in 2010 for the Professional Landscape Category in the Arizona-Sonora Desert Museum Xeriscape contest. Download a pdf of their award winning plan. Click a thumbnail photo to enlarge and browse the Fosdick residence photo gallery. 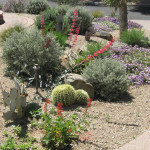 The Cole residence won 2nd place in 2011 for the Professional Landscape Category in the Arizona-Sonora Desert Museum Xeriscape contest. Download a pdf of their award winning plan. Click a thumbnail photo to enlarge and browse the Cole residence photo gallery. 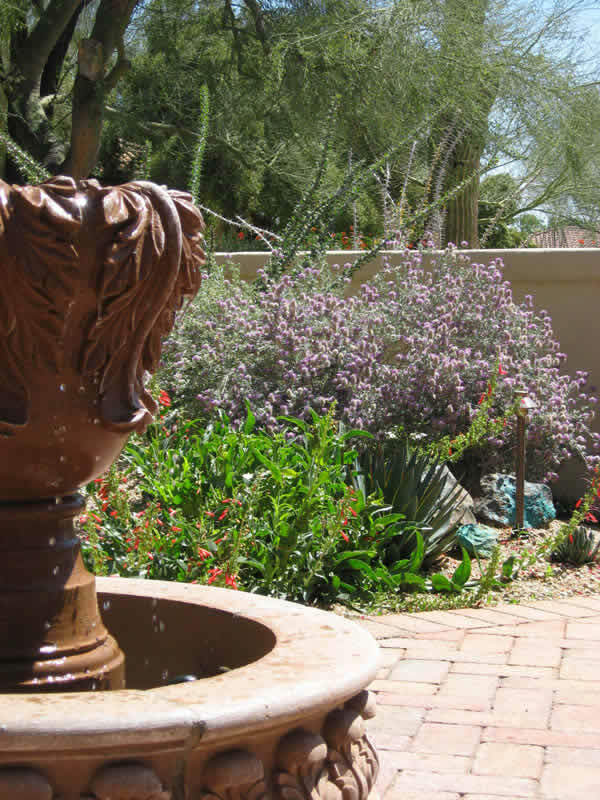 Most homeowners that contact Sonoran Gardens Landscape Design and Construction in Tucson, Arizona, have ideas of what they want, but have difficulty knowing how to tie everything together. Homeowners don’t typically shop for landscaping, so cost is also another unknown. At Sonoran Gardens we create landscape plans that are truly custom designed to fit each individual client’s lifestyle and budget. 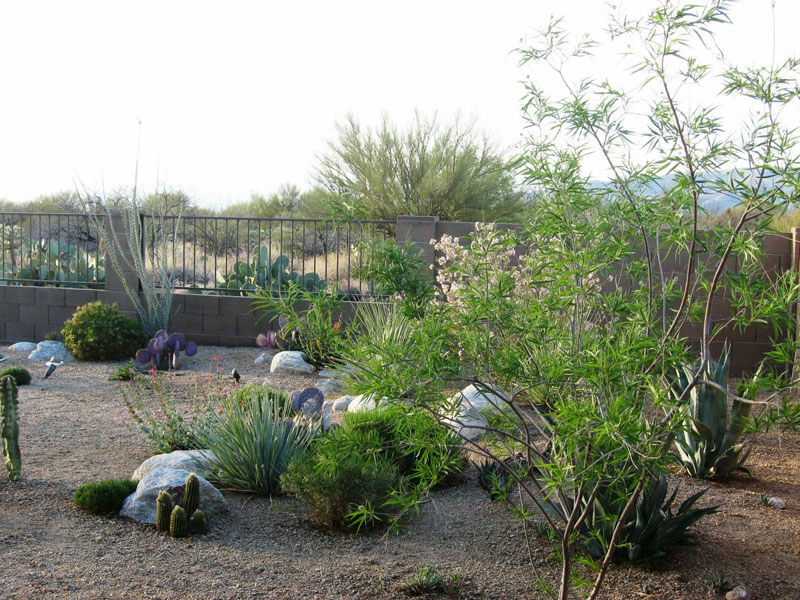 Our Sonoran Gardens landscape designers will help you develop a landscape plan that will provide you with a beautiful and functional outdoor space for years to come. How will you be using your outdoor space(s)? How many people will be using the space(s)? Do you want a pool or spa? How would you like the space to function for your children or pets? Do you have a view of the mountains that you want to keep? Do you have a view of you neighbor’s house that you want to lose? Do you want an outdoor fireplace or BBQ? 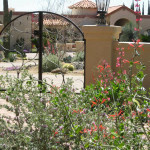 These are just a few of the many questions that our Sonoran Gardens landscape designer will help to answer. 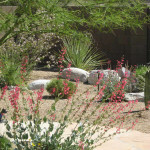 By asking the right questions and really listening to your answers, our Sonoran Gardens landscape design team can develop a landscape plan by combining artistic elements such as: balance, color, form, flow, and continuity with a practical knowledge of patios, BBQs, ramadas, pools, plants, etc. 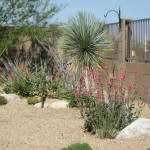 Your Tucson landscape should function as one complete thought and not as a series of hodge-podge ideas. It is important to come up with a finished landscape plan before any work takes place at your home. You will want to enjoy and show off your landscape for many years. Our very experienced team will help you develop a landscape plan that will provide you with a beautiful and functional outdoor space for years to come. 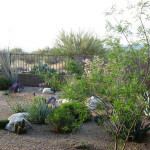 Landscape Design & Installation Budget: one very important issue that must be discussed and agreed upon with your Sonoran Gardens landscape designer before creating a landscape plan is the installation/construction budget. 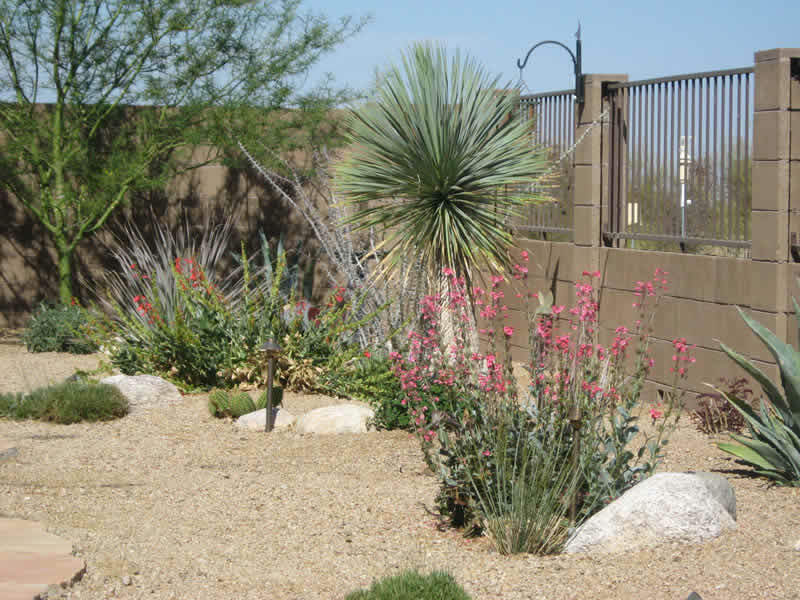 A Sonoran Gardens landscape plan will provide continuity and balance, and solve any potential problems before construction begins. It will also focus on the installation costs. Our Sonoran Gardens landscape designers will be able to help you figure out how much money to invest into your landscape. Keep in mind, the reason that you’re developing a landscape plan is so you can actually install a landscape. A beautiful plan that never gets installed because it doesn’t fit your budget is not a good plan. 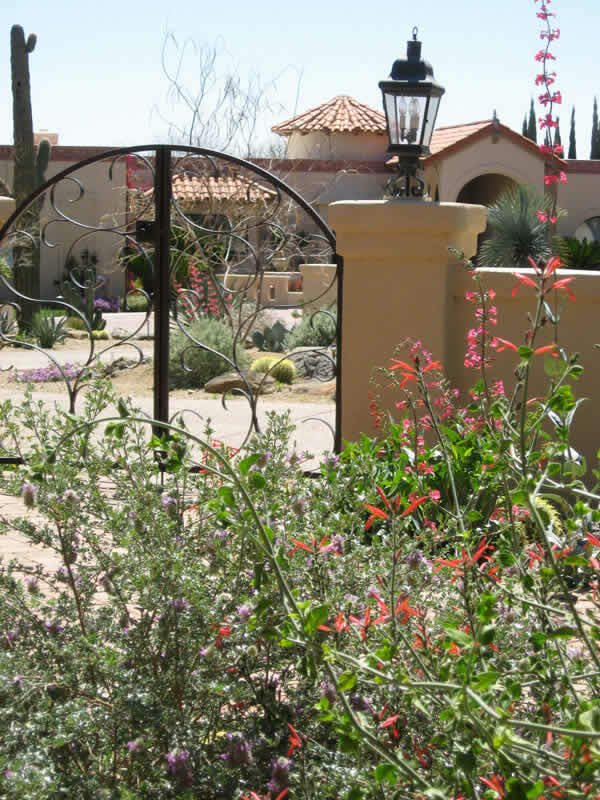 A Sonoran Gardens landscape plan will have lots of detailed information that our team will use in accurately pricing, organizing, scheduling and installing your new landscape. 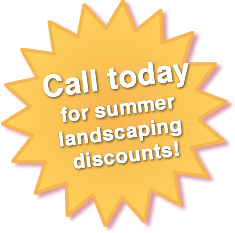 Your landscape will be a valuable investment that will provide you with value and enjoyment for many years. A Sonoran Gardens landscape plan and installation will insure that you have exactly what you desire and that your money is wisely invested. 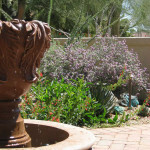 Contact us at 520-579-9411 for your landscape design and installation consultation.